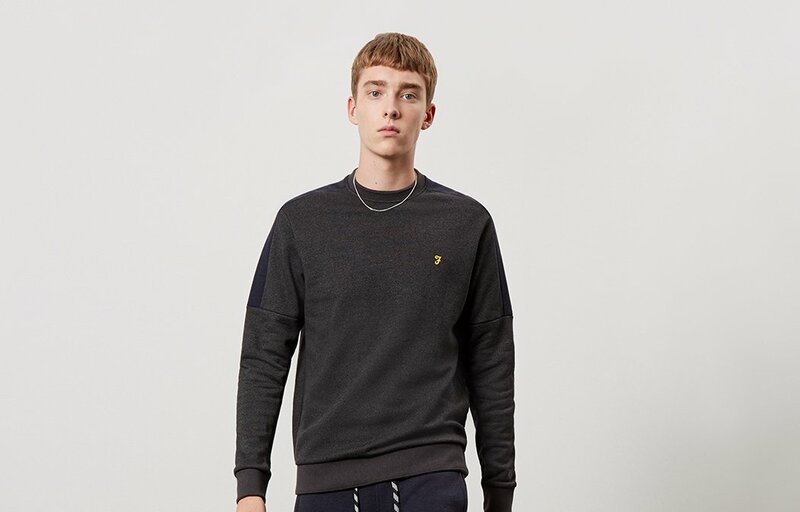 Stylish menswear brand Farah extends its 95 years of design expertise to a considered sport collection this month, with the launch of Farah Sport – a sports collection featuring engineered designs developed in technical materials and created with dynamic movement and sporting endurance in mind. 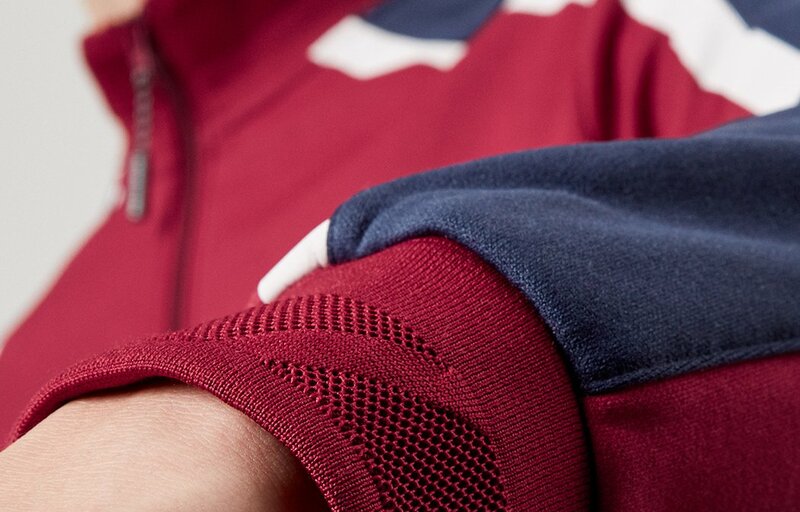 In a fashion landscape where the gap between sports and casualwear is continually closing, Farah Sport takes design elements from the mainline range and applies it to a functional sports collection that boasts both the properties of performance sportswear and the original, understated brand aesthetic. 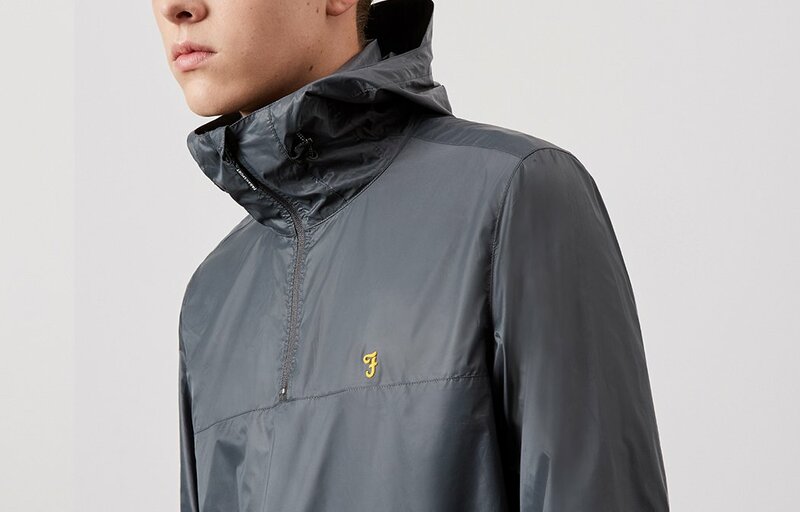 Subtle design and functionality details elevate the range from image to performance, with Farah Sport’s outerwear crafted to be lightweight and breathable, while moisture-wicking and anti-bacterial technology is featured on its polo shirts and t-shirts. The basic layers also comprise Aertex cut and sewn panels to create contrast lines and accents, and deflect UV rays. What this means is that no matter what sport you may be doing, from tennis to off-road cycling, Farah Sport offers a collection of lightweight attire which prevents you from overheating – regardless of your chosen sport’s intensity. Pretty clever, huh? 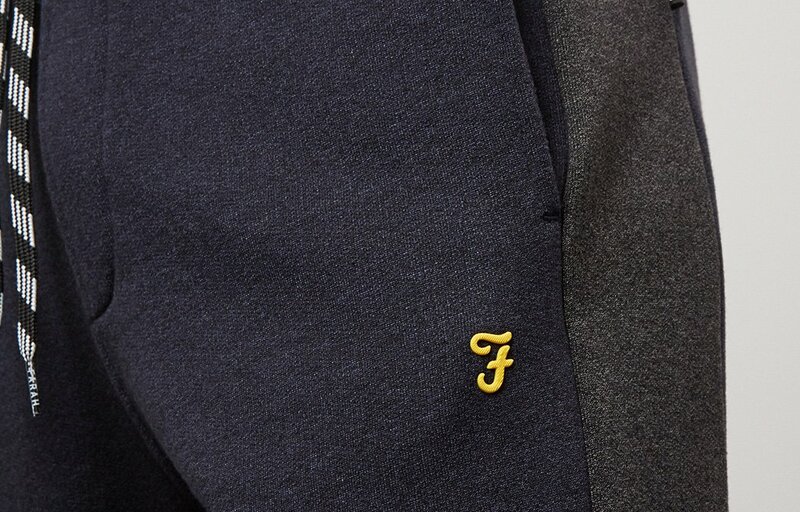 Farah has been worn proudly for the past 90 years by some of the world’s most stylish men. Today, the brand’s famous golden F logo continues to be a badge of honour amongst creative professionals, musicians and opinion leaders the world over. In a market where brands with heritage often look backwards, Farah looks to what is happening today in order to stay relevant. Proud of an intrinsically British identity which comes from a rich association with the youth cultures and style tribes of the last five decades, the brand has heritage but never relies on it. 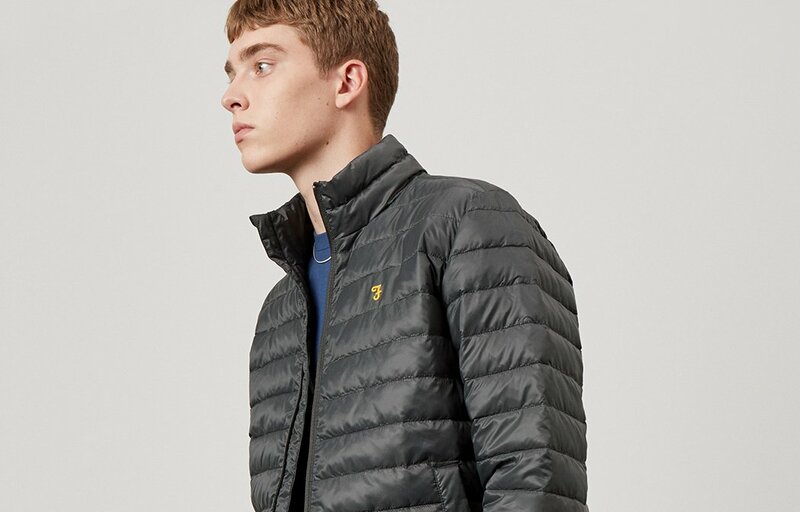 Instead, Farah’s unique story is used to maintain credibility in today’s fast-paced working world, symbolised in the chevron that appears throughout the Farah Sport collection. 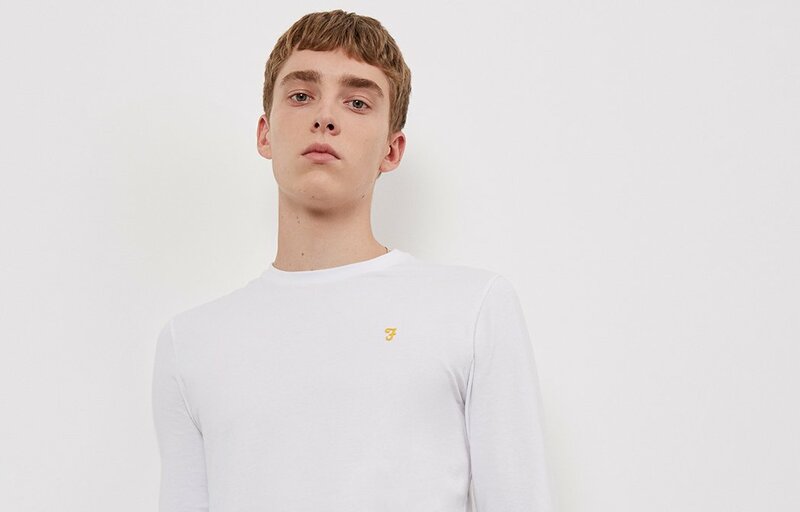 Once again, the brand has introduced a forward-thinking collection, reinforcing its resonance with young men around the globe. 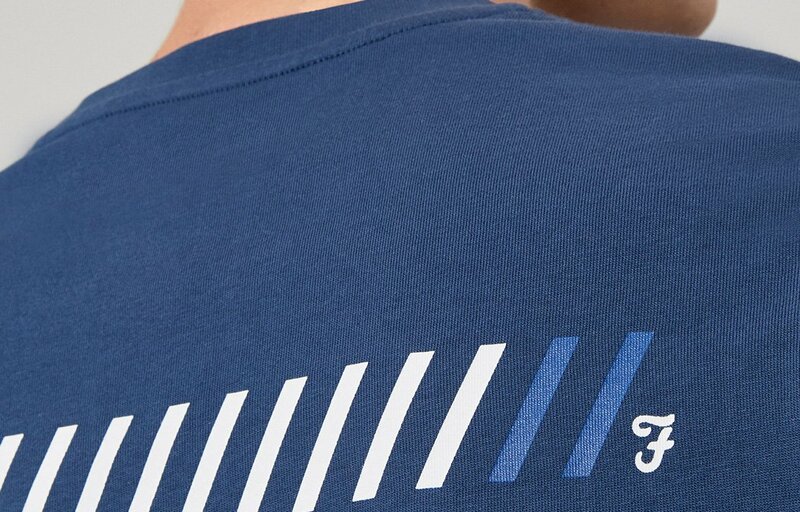 The Farah Sport collection is available in stores across the UK from this month. Farah Brighton can be found at 5 Dukes Lane, Brighton, BN1 1BG.